From (where else?) The Drudge Report. 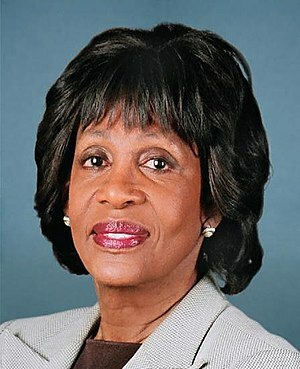 I think it would be fair to say that Rep. Maxine Waters is not a supporter of the Tea Party movement. So, just to make things clear, in the liberal la-la land that Democrats like her inhabit, people peacefully assembling to petition the government are bad, people burning buildings and looting are good. Glad we have that straight now. This entry was posted on August 22, 2011 at 3:14 pm and is filed under Idiocracy, Politics. You can follow any responses to this entry through the RSS 2.0 feed. You can leave a response, or trackback from your own site.